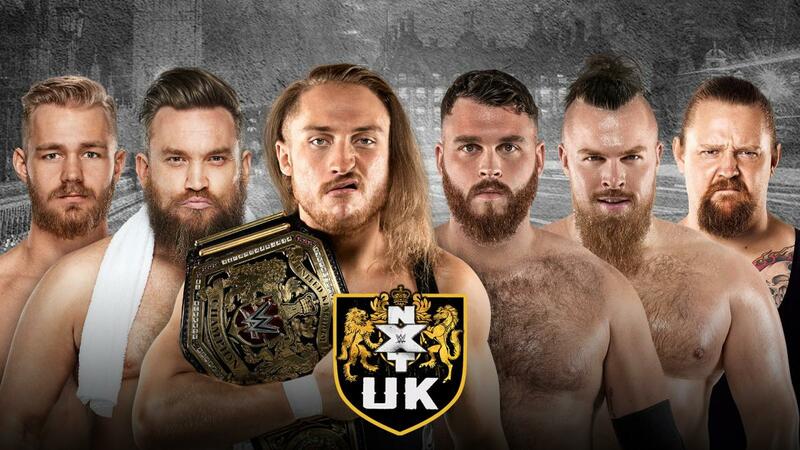 The first NXT UK TakeOver special! 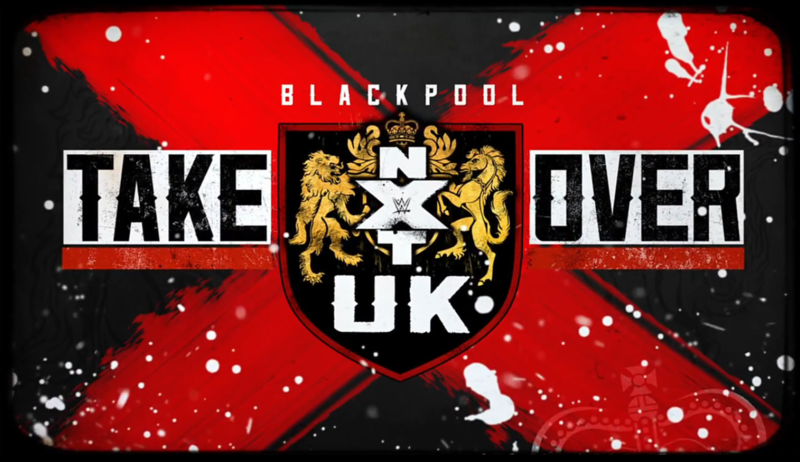 January 9, 2019 – Liverpool, Merseyside Ligero def. Joseph Connors Connors and Ligero had cut promos on each other in recent weeks for some reason, so here’s this. 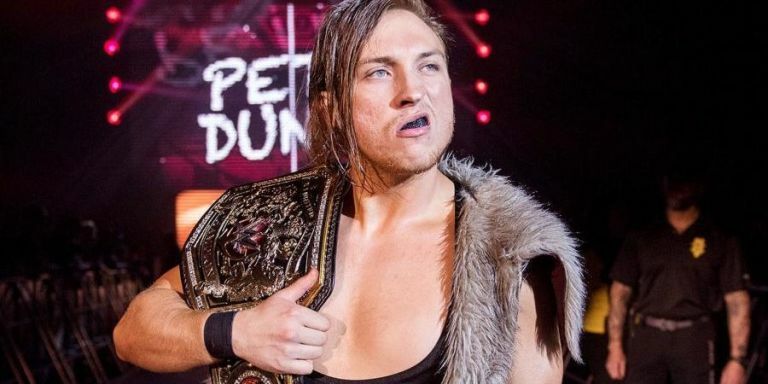 WWE Unveils New NXT UK Tag Team Championship Belts!